DNA – We are a good side, not a side just to compete. This confident statement from the Afghanistan team manager Shir Agha Hamkar in a chat with DNA on Tuesday, two days ahead of their inaugural Test, reflected the mood of the team that will be the 12th Test-playing nation come Thursday. 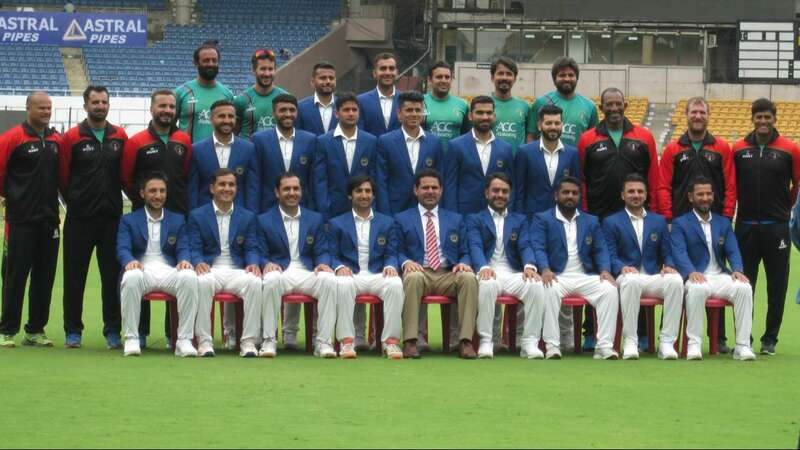 The happy atmosphere that was seen during their first ever official team photo session in their crisp whites after their three-hour long training session at the M Chinnaswamy Stadium here indicated that they were not afraid of the current No. Head coach Phil Simmons, former West Indies batsman, said that that the team was nervous as they are playing their first Test, something that they have not known what it is. Only five players from the limited overs team are here in the Test squad. We are a good side India is No.